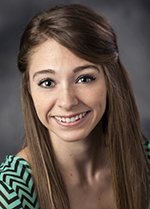 Chelsy’s main focus is on providing clients with personalized service and support. 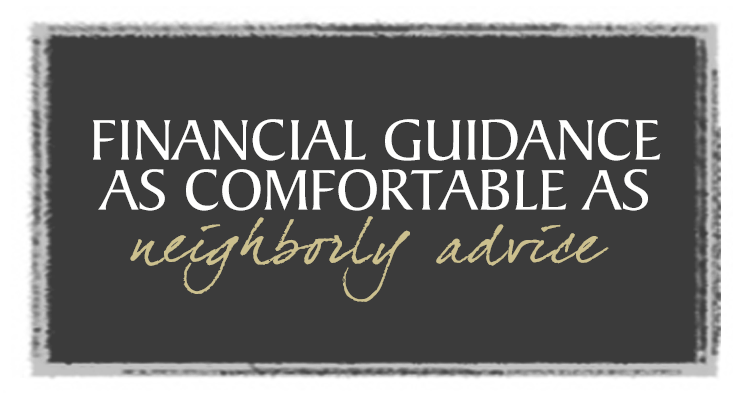 This includes assisting advisors in their day-to-day client-service activities. Prior to joining our firm in 2015, Chelsy worked as a customer service representative at South Louisiana Bank. She is a graduate of Nicholls State University, Thibodaux, Louisiana, where she earned her bachelor’s degree in finance. Originally from Gray, Louisiana, Chelsy, her husband, Eddie, and their daughter live in Thibodaux. Chelsy stays involved in serving others as the group leader of the children’s ministry at her church and by participating in other community outreach programs, including walk/run events.